Fresh ink! 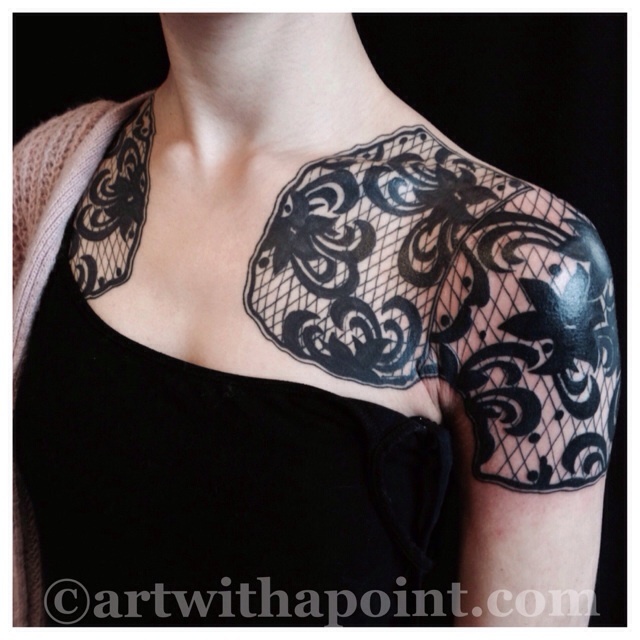 Check it out… Jamie’s lace wrap. And it’s a coverup too… Yessiree!